Proper hygiene is vital to your business. Whether it’s in the cellar or on the bar, cleaning and maintenance are essential to pulling that perfect pint. If you want to serve a top-quality product and ensure your customers return again and again, you must understand the importance of hygiene, implement a cleaning and maintenance schedule, and ensure that employees carry out their responsibilities on time. 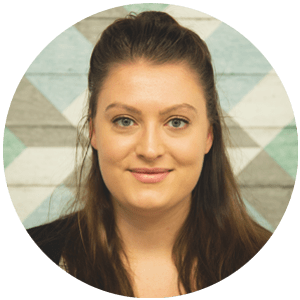 This article will provide you with a cleaning template that you can use as part of your cleaning system to help maintain high standards in your premises. Why Does My Cellar Need a Cleaning Schedule? 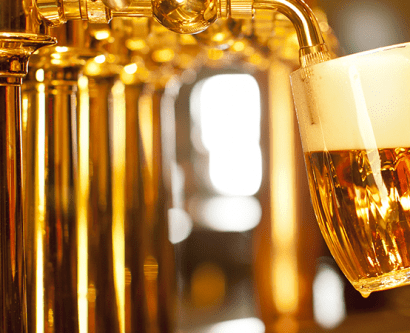 Beer is classified as a food product and is covered under the Food Safety Act 1990. Therefore, it’s not only good practice for your business to maintain a proper cleaning and maintenance schedule – it’s your legal responsibility. Waste money. Poor hygiene will lose you money in two ways: you’ll have to throw away product and you’ll lose customers. Ultimately, your product is what’s making you money, and the best service in the world won’t make up for an off pint or dirty glasses. Therefore, it’s just as important to focus on your housekeeping as it is on the front of house service. Reduce the quality of your product. Poor cleaning and maintenance will impact the taste, appearance and aroma of your product. For example, you’ll need to clean your beer lines at least every 7 days. If you fail to do this, your lines can be subject to wild yeast build up and bacterial infections and could result in a sour, vinegary pint. Encounter further issues on the bar and in the cellar. If you continually find you have fobbing pints, off tasting or hazy beer (and don’t know why) it might be because you are lacking a proper cleaning routine. For more help identifying problems in the cellar and on the bar, check out our Beer Troubleshooting Guide. Be at risk of pest infestations. Poor cleanliness can increase the risk of a pest infestation which can be dangerous to human health, expensive to clean up and can result in a lot of wastage. To avoid these problems, you should develop and implement a proper cleaning schedule. Increased accountability. A cleaning schedule will ensure your employees know what needs to be done and who should be doing it. It will also help you keep track and chase up any instances when cleaning has not occurred. Consistent levels of hygiene. All employees should have the proper training to carry out their duties. Coupled with a cleaning schedule, this will ensure all cleaning is carried out on time and to the same standard. Quick identification of pests. Regular cleaning will help you and your employees quickly identify any pests. This will reduce the severity of any infestation and the clean-up costs involved. Evidence of due diligence. Your cleaning schedule will show that you’re committed to cleanliness on the premises, and can be evidence of your due diligence during inspections or should someone get food poisoning. A cleaning schedule will help you to meet your legal responsibilities, serve good product, reduce wastage and keep customers. Make use of our template to organise your cleaning schedule and stay on top of tasks. Your cleaning schedule needs to be clear, specific and easy to follow. It’s important that your employees know what needs to be cleaned, by whom and when. The item, surface or area that needs to be cleaned, or the task that needs to be carried out. How often it needs to be carried out, e.g. daily, weekly, monthly, etc. Bar checks. For example, checking the glass washer salt levels and carrying out water break tests. Bar cleaning. Such as, cleaning the glass washer and renovating glassware. Cellar checks. For example, checking the cellar temperature and turning off the dispense gas on pub close. Cellar cleaning. Including line cleaning and cleaning the cellar. Additionally, you must provide all employees with appropriate training to ensure they can carry out their duties safely and effectively. You should agree before each shift who will carry out which cleaning tasks and make sure they are aware of their responsibilities. 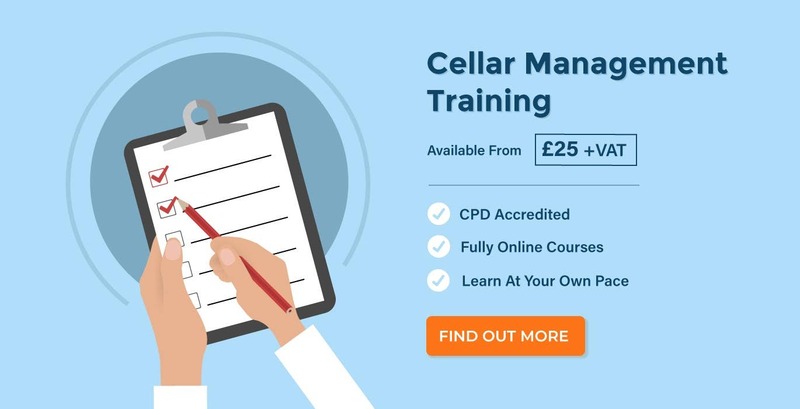 For more information on what checks you should carry out and how you should clean your equipment and the premises, have a look at our Cellar Management course. In the link below, we’ve provided a downloadable Cleaning and Maintenance Schedule Template. 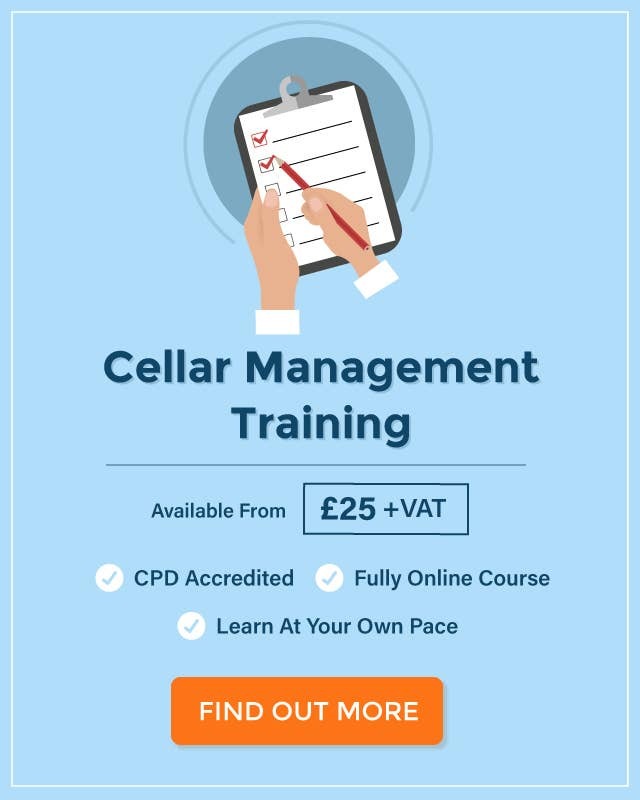 We have included an example template to show how you should break down tasks on the bar and in the cellar, but make sure you tailor the tasks to your own premises. Refusal of Sales Log -Why Do I Need One?